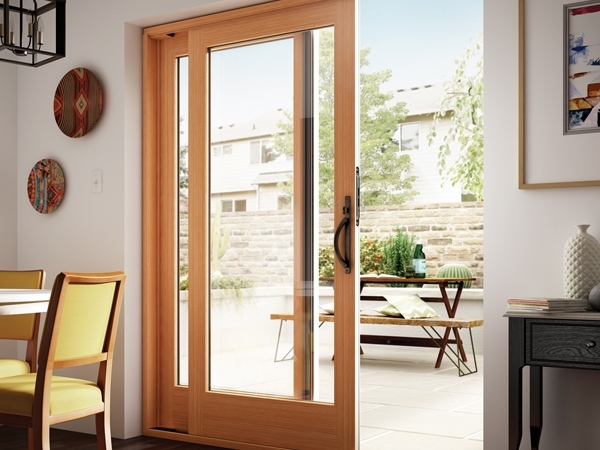 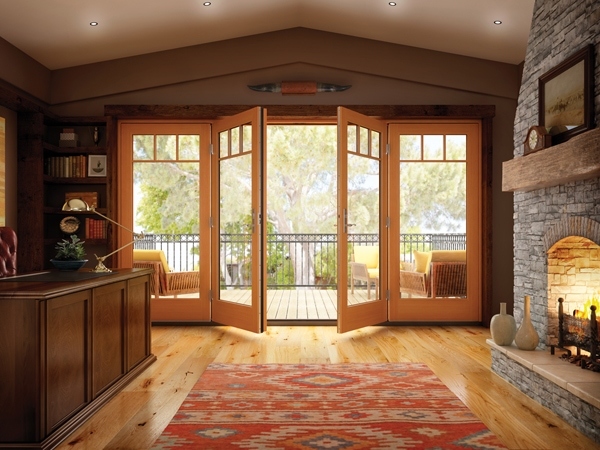 Milgard Essence™ Series wood French doors are the perfect complement to Milgard Essence windows. 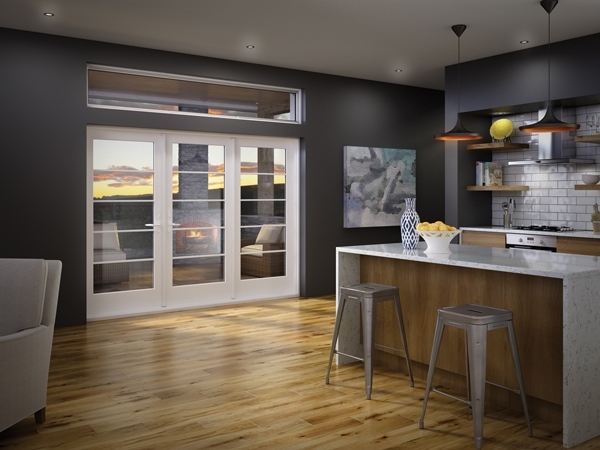 Like Milgard Essence windows, they’re beautiful on the inside and Milgard tough on the outside, combining the durability of a fiberglass exterior and the beauty of a wood interior. 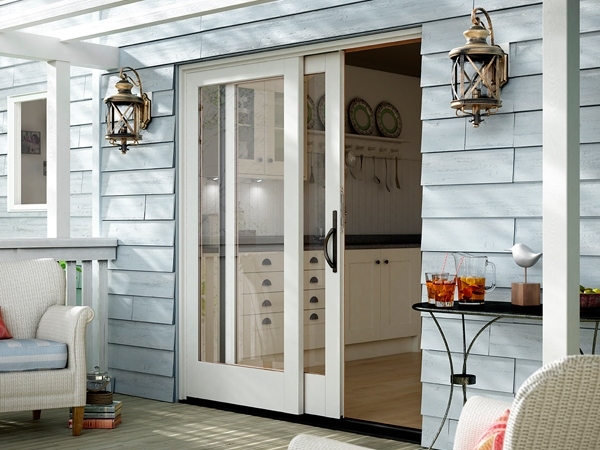 What’s more, they’re offered in the same exterior finishes, trim and brickmould options, and hardware finishes. 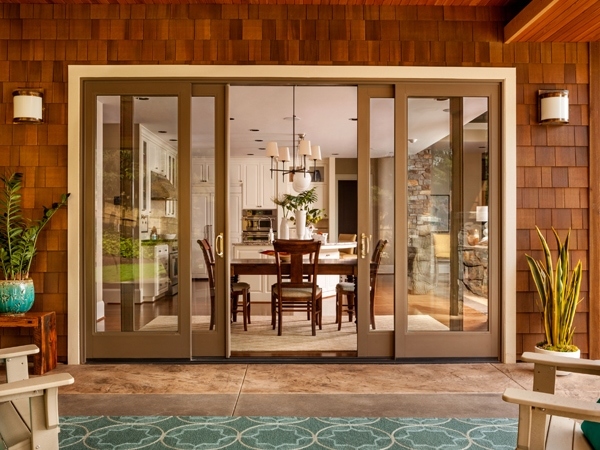 Choose between French swinging and French-style sliding doors. 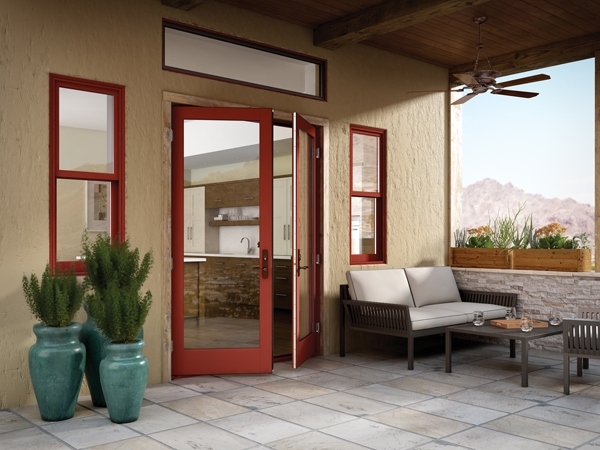 All feature a carefree fiberglass exterior available in the 15 Essence Series colors. 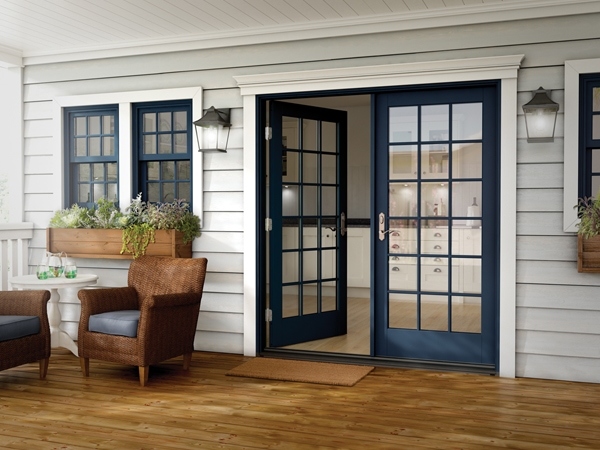 Milgard’s proprietary powder-coat process gives each door an extremely durable baked-on exterior coating that resists scratches and gouges. 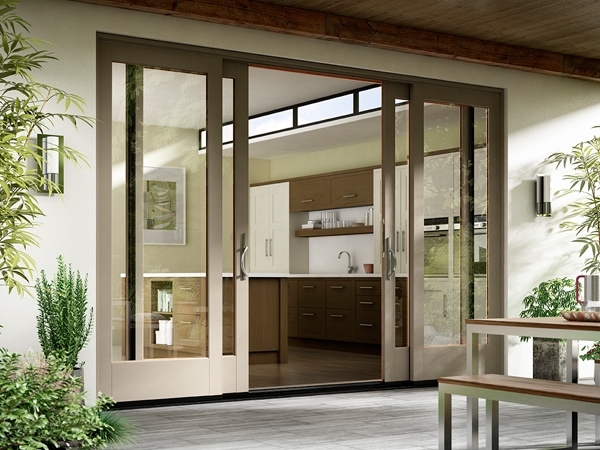 Milgard Essence In-Swing and Out-Swing patio doors feature designer hardware, a multi-point locking system and optional operable sidelites. 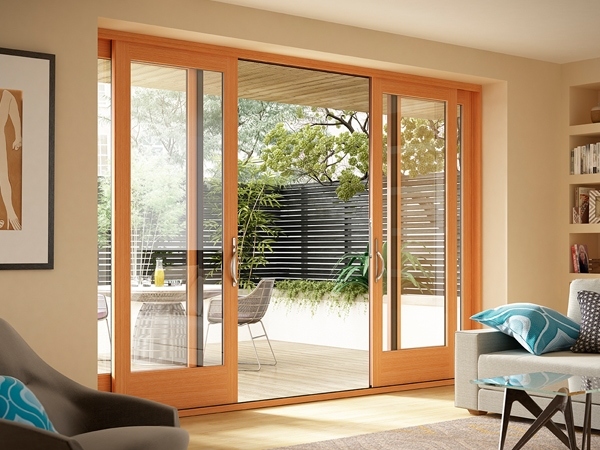 The hardware is available in the matching finishes as Essence Series windows for a unified, consistent look. 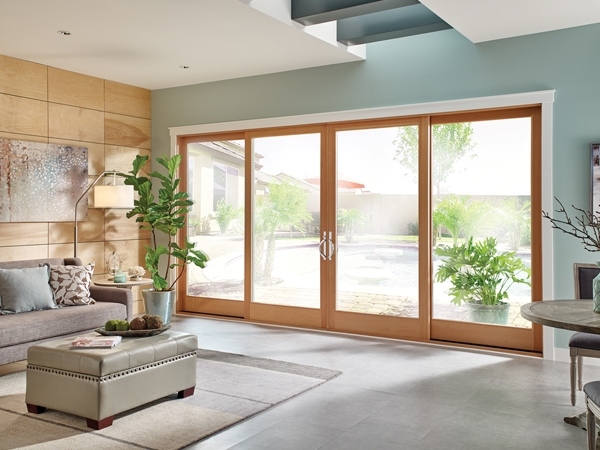 For new homes, remodeling projects, and wherever quality wood French doors are desired, Milgard Essence Series doors deliver it all — including something ordinary wood doors will never be able to match: Milgard’s Full Lifetime Warranty with Glass Breakage Coverage.